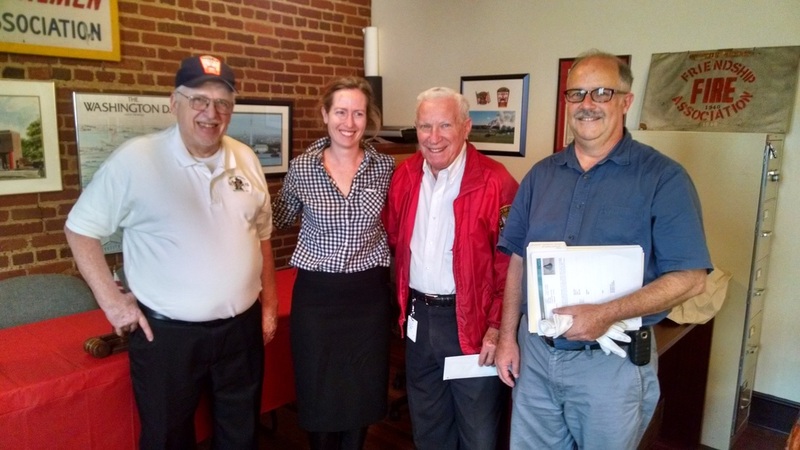 AOI and the Veteran Volunteer Firemens Association - The Association of the Oldest Inhabitants of D.C. 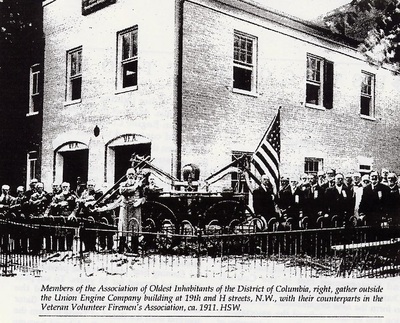 The Association of the Oldest Inhabitants of the District of Columbia (AOI) since 1907 has had in its care a number of pieces of fire apparatus and two bronze bells that were once the holdings of the Veteran Volunteer Fireman’s Association (VVFA). When the membership of the VVFA became such they no longer qualified as a D.C. organization, the remaining members joined the AOI so their records, history, memorabilia and historic headquarters would survive. During the intervening 108 years, the AOI served as custodian for this collection. 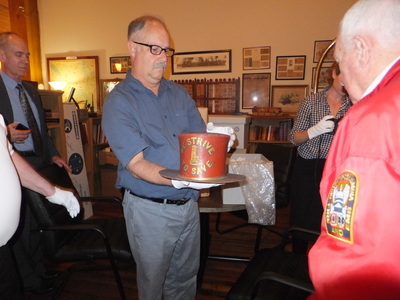 Many items were donated to the Smithsonian Institution, the Columbia Historical Society (now Historical Society of Washington, D.C.), the Navy Museum and other entities. 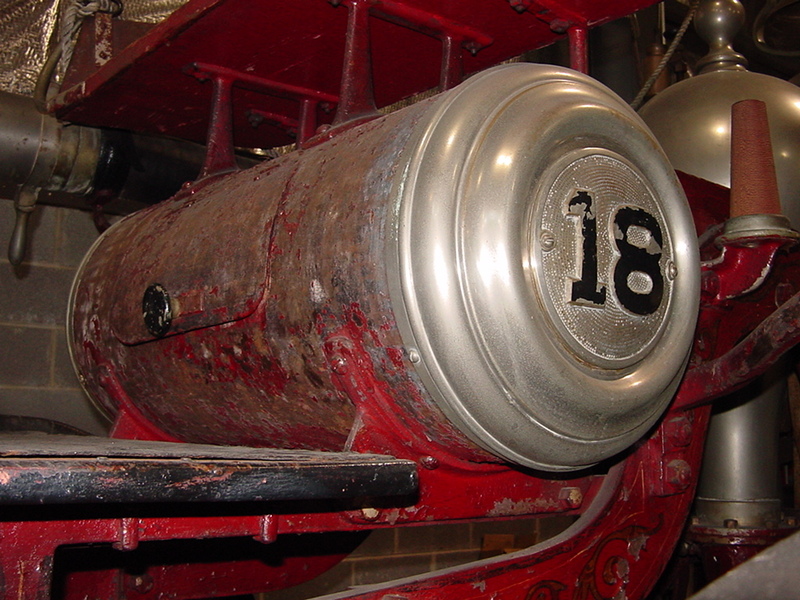 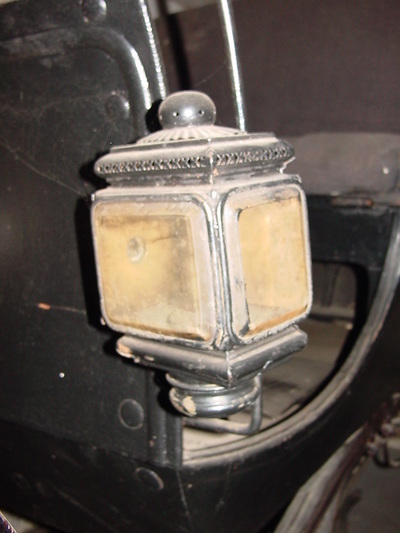 The four pieces of fire apparatus and the two bronze bells (described below) needed to be turned over to the Friendship Fire Association Museum (FFAM) where they could be properly maintained, displayed and preserved. 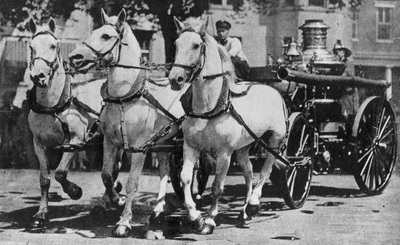 Two of the four pieces of apparatus and the bells were part of the VVFA when they joined the AOI. 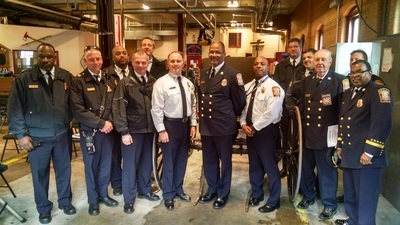 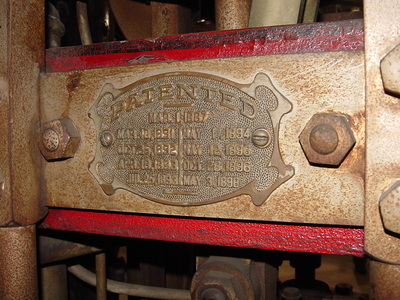 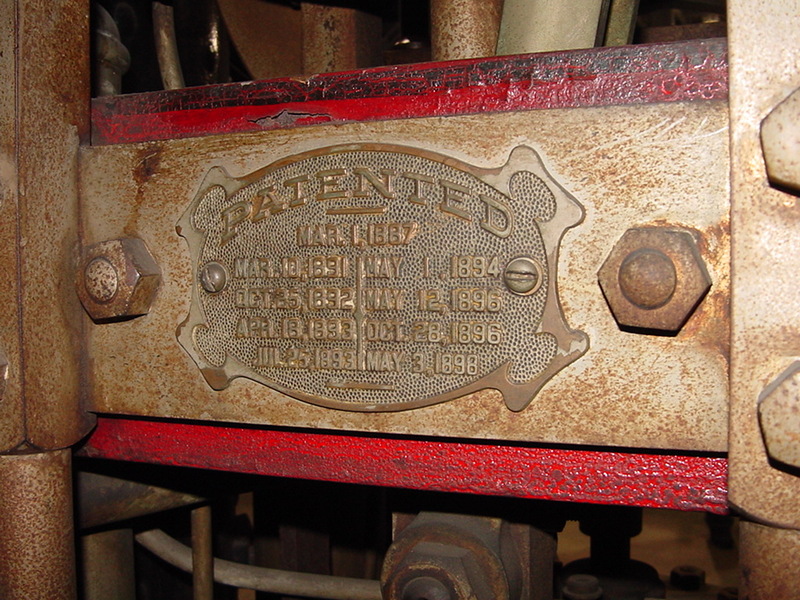 The 3rd and 4th pieces of apparatus, a 1909 Robinson Chief’s Buggy and a 1905 American La France steam pumper, were deeded to the AOI by the District of Columbia Commissioners in 1922 and 1933, respectively, when the apparatus were condemned. 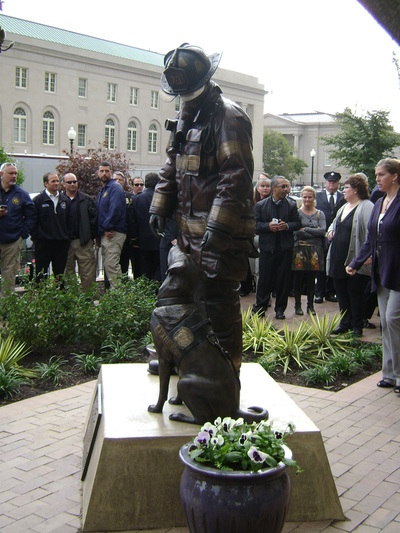 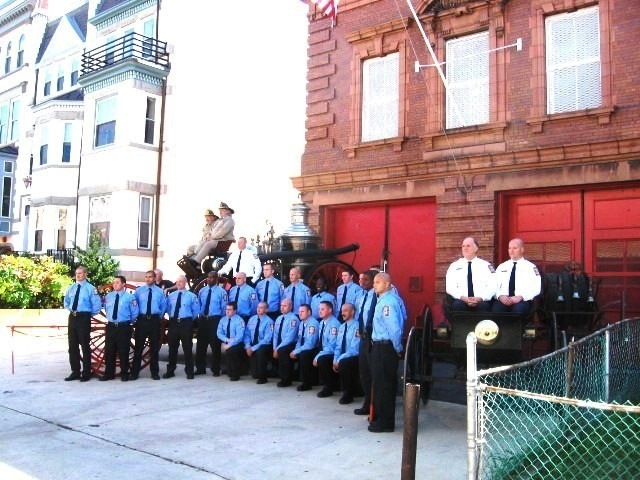 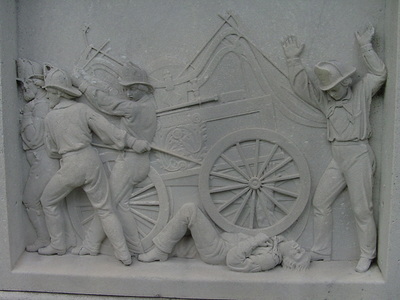 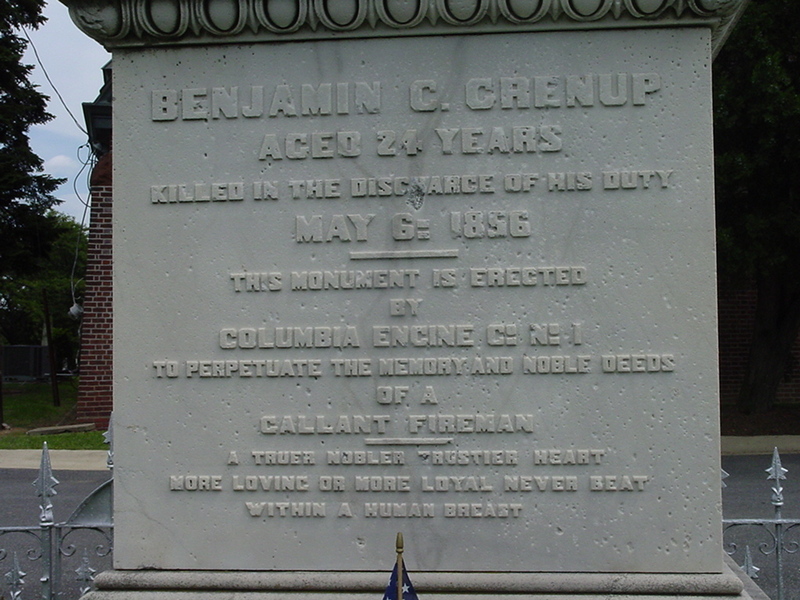 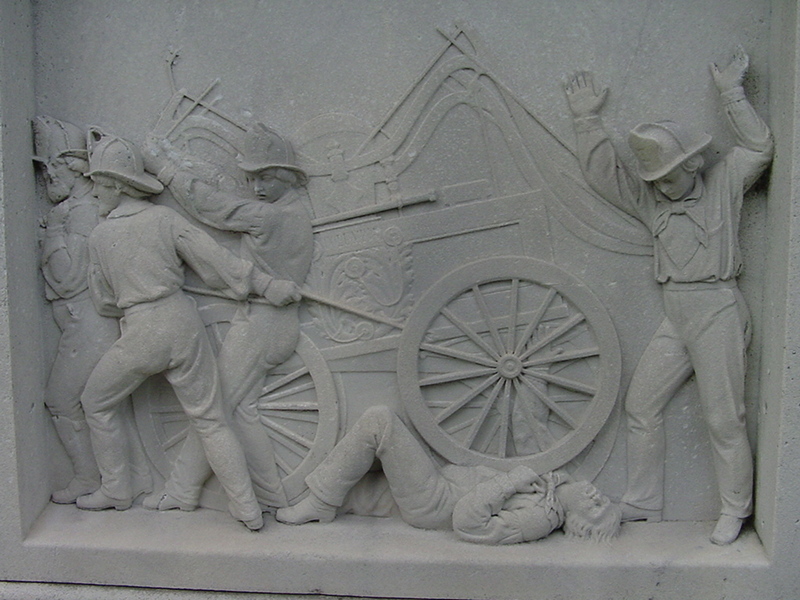 The Friendship Fire Association Museum is the official historic archive and museum of the District of Columbia Fire & Emergency Medical Services (DCFEMS) and is the appropriate repository for these historic artifacts. 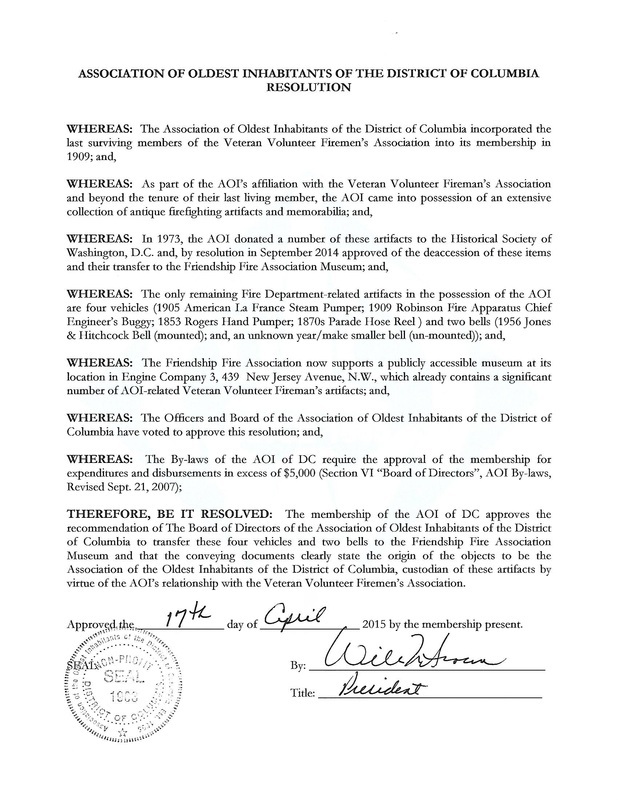 The membership of the AOI, after receiving proper notification, voted unanimously on April 17, 2015, approving a resolution to transfer the above-described items to the Friendship Fire Association Museum. 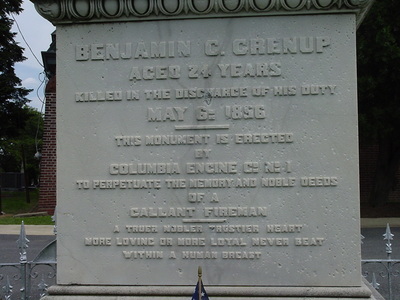 Operated by the Friendship Fire Association the museum, located on the 3rd floor of Engine 3 is open to the public. 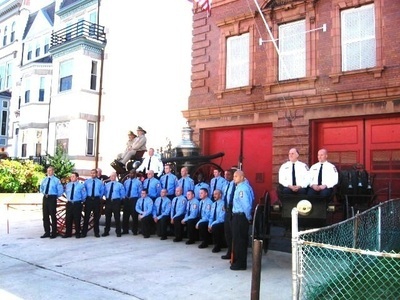 Call (202) 673-1709 for current hours.